Are you a Young professional? 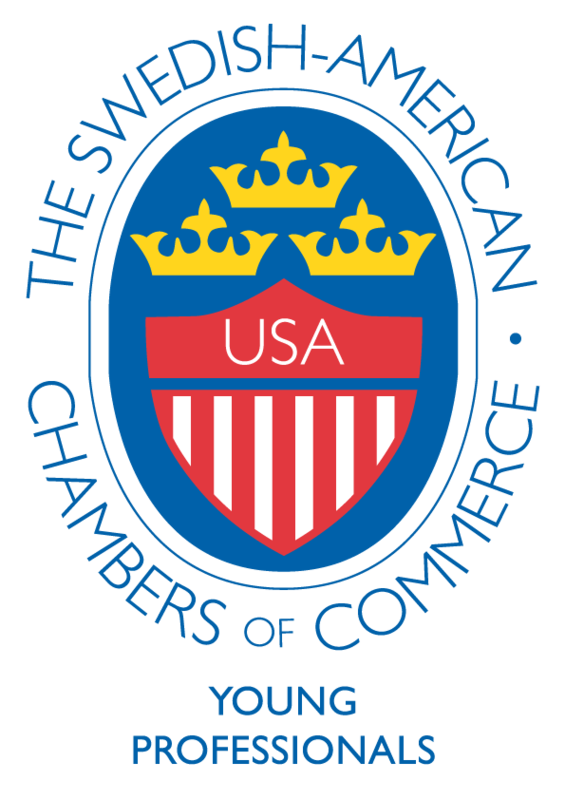 Then look no further, ​Swedish-American Chamber of Commerce (SACC) – Dallas is very excited to be kicking off our Young Professionals (YP) Program 2017 with a series of events this spring. YP’s is a section of SACC – Texas. SACC – YP works as a meeting platform for students and professionals in the beginning and midpoint of their career looking to build personal and professional networks, develop career skills and work with other young leaders to benefit their professional careers. First event is a Brewery tour at the quirky Dallas craft brewer, Deep Ellum Brewing Company. Do you know anyone that fits into the description of a YP as per below? Please bring them whether it is a friend or a colleague etc. Come network in a relaxed atmosphere with new contacts and have a few beers while we tour the back of the Brewery and learn more about the process of brewing beer. Our plans for YP events the coming months are many. For example in May we are having a Top Golf event with the company of Young Profesional Anders Hultman, a former golf pro. Furthermore we are planning on continuing the year with several more local Brewery tours and more. We welcome all ideas and suggestions to what you want to do to help SACC-Dallas´s YP network grow and be beneficial for all its members. Please feel free to email mark.nunes@ericsson.com with any suggestions for future events or if you know any YP we should contact. Membership with SACC-Texas YP is for individuals up to the age of 35. 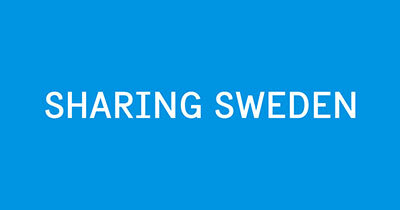 YP enables you to connect with peers and to network with experienced business professionals involved in Swedish and American business. We are always excited to meet new people and welcome everyone’s input and participation in determining the direction of SACC-Texas Young Professionals.